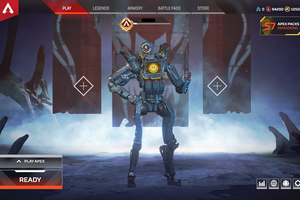 Level 100 | Battle Pass Season 1 Unlocked + Level 110 Battle Pass Season 1 | 57 Apex Packs | 1050 Apex Coins | 94.8K Legend Tokens! 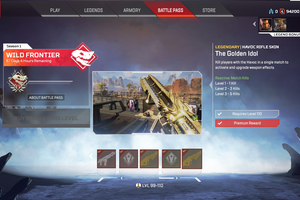 Personal Computer (PC) NOT linked to Xbox/PS4. Max Level Blank Slate account. 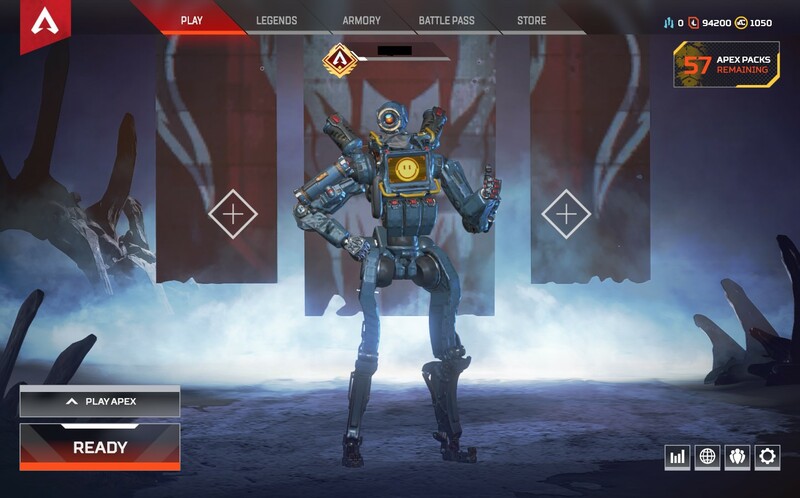 Level 100 Regular and LvL 110 Season 1 BattlePass. 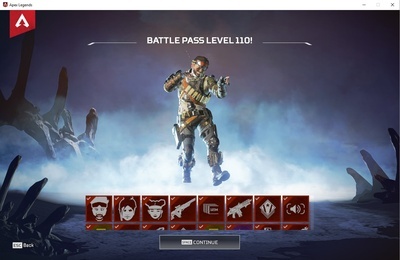 Season 1 BattlePass already upgraded and Max Level. Level 110 Gnome Mage | Artifact Traits 31, Artifact Knowledge 28 | 110 Demon Hunter Alt | Ashes of A'lar, Experiment 12-B + | Great Account Ready to Raid Today! Spectral Tiger Riding Blood Elf Demon Hunter | Magic Rooster | Three's Company: 2400 | Just the Two of Us: 2000 | Duelist | Great PvP Account Ready to get Back in the Arena! Level 110 Human Priest | Vicious Warhorse and Warsaber | Ready for the Next Episode - Play Today! Level 110 Tauren Druid | Heroic T20 and Mythic+ Geared | Amani Bear, Kor'Kron's, Vicious Warwolf & Warstrider | Concordance Artifact Weapon | Ahead of the Curve Kil'Jaeden!